Me and My Thoughts: I can finally share the news!! 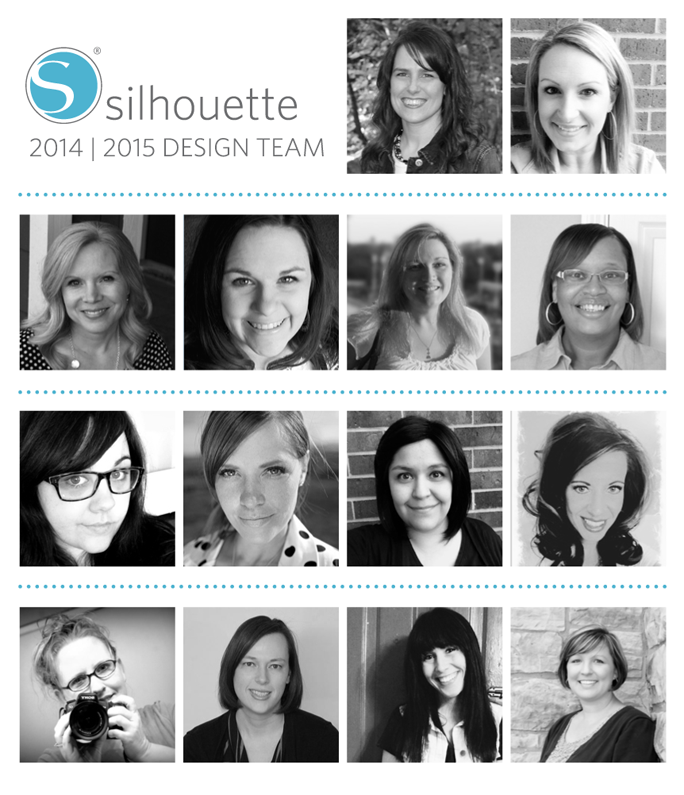 I'm so excited to share that I've been asked to be a part of the new 2014-2015 Silhouette Design Team!!!! Here's the announcement made on the blog today. I'm thrilled to be a part of this talented group and look forward to creating even more with my Silhouette! Cari, this is SO exciting!! You are going to knock it out of the park!! Congrats! !